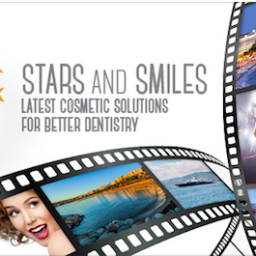 This year thanks to our sponsors we announce the Best Dental Photography Contest! 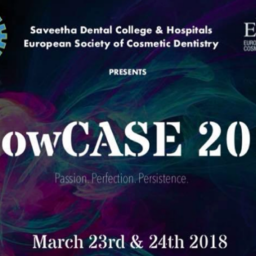 We invite all of you to participate and submit your dental photos. 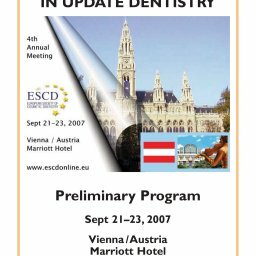 The photo should be intraoral or extraoral or presenting any detail related to dental practice. 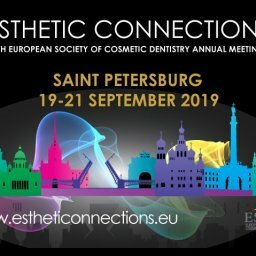 Please send your photos to e-mail [email protected] along with your name and last name until 10/4/2019. 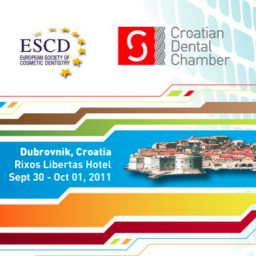 After that date, we would publish an album with all submitted photos on Study Club Croatia FB page. 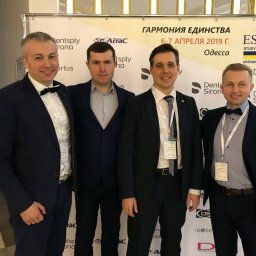 The author with highest number of Likes (collected by 1.5.2019. at 12:00) will win the prize: 1000,00 kn in cash! 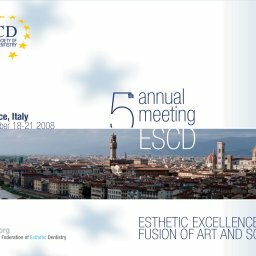 Also, ESCD Study Club Croatia jury would choose the best photography and winner will be awarded with free participation at ESCD Annual Meeting (value of 300,00 €) in St. Petersburg in September 2019! 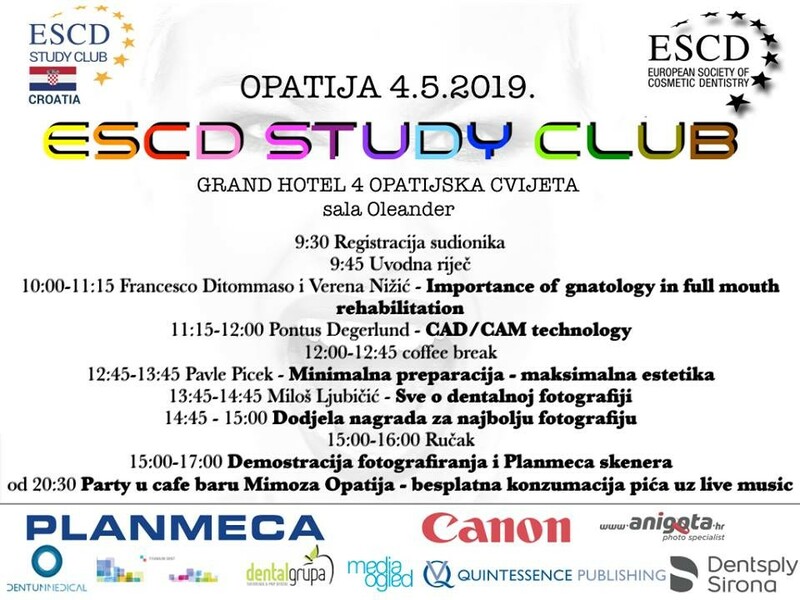 Announcement of winners and award ceremony will be held during ESCD Study Club in Opatija! 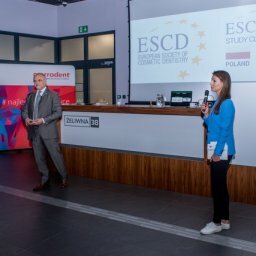 So hurry up and submit your photos! 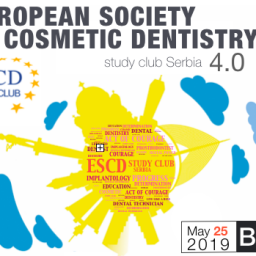 All ESCD members have free attendance to ESCD Study Club! 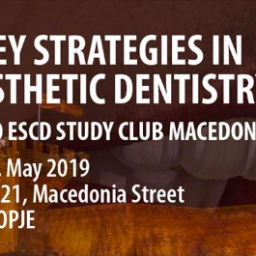 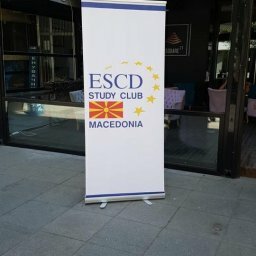 The ESCD invites you to attend the second ESCD Study Club Macedonia. 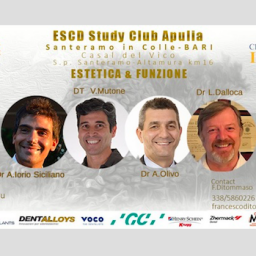 Join us on May 18th for great dental professional development event. 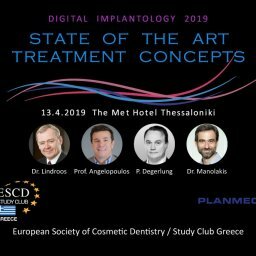 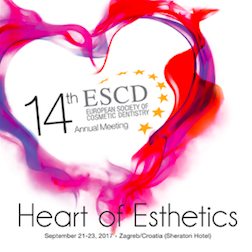 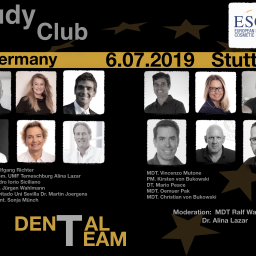 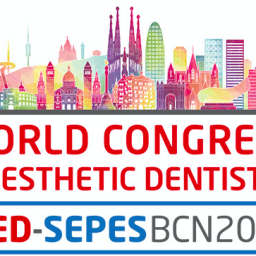 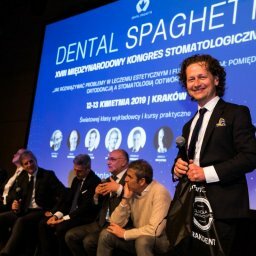 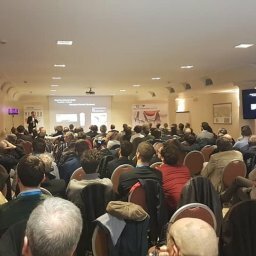 We have prepared excellent scientific program with international speakers presenting key strategies in esthetic dentistry!